The new team from Southern Coast of India is not letting any stone unturned in an effort to assemble a competitive squad for the upcoming Hero I-League. 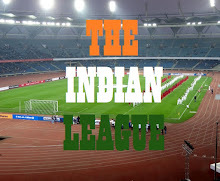 They have signed experienced Goal Keeper, Karanjit Singh and midfielder Zakeer Mundampara on loan from ISL side, Chennaiyin FC on a season long deal. Karanjit Singh, who has played for clubs like JCT and Salgaocar FC and appeared 17 times in National colors, is biggest signing announced by the club since being given direct entry into I-League. 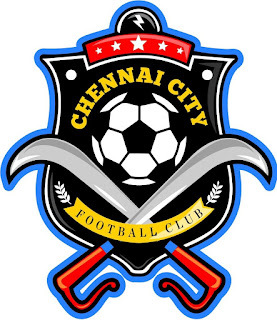 Zakeer Mundampara, who was Karanjit Singh's team mate in Salgaocar FC during 2014/15 Season, has been roped in by the club and will partner his Chennaiyin FC team mate, Dhanpal Ganesh in the mid field. The 26-year old lad from Mallapuram, Kerala, started his professional career with local side SBT and when on to play for clubs like, Viva Kerala, Churchill Brothers and Mohun Bagan to name a few. The club have also retained the services of Right Winger, Anthony Beautin. 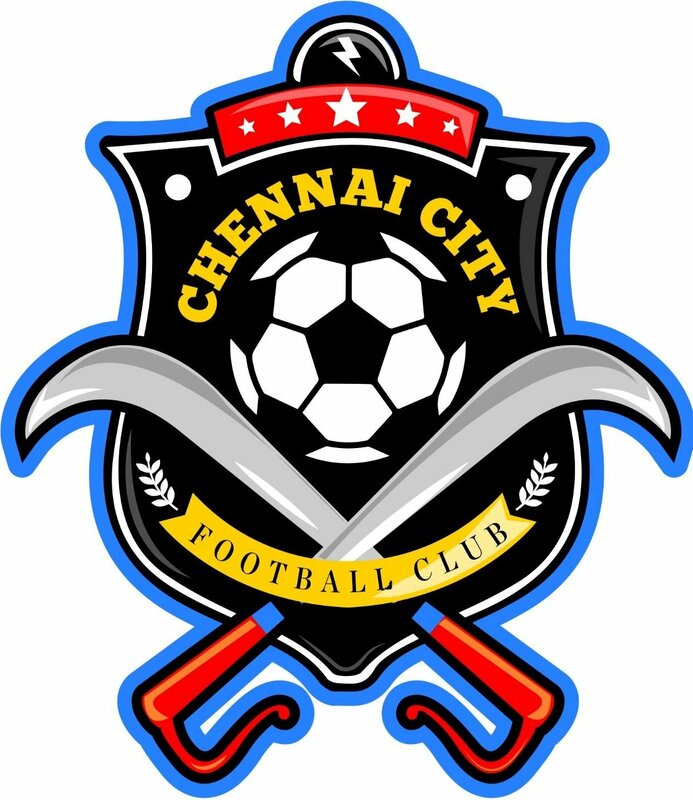 He has been part of the club since 2014 and played an important role in the rise of the club from Chennai's 1st division to Super Division.